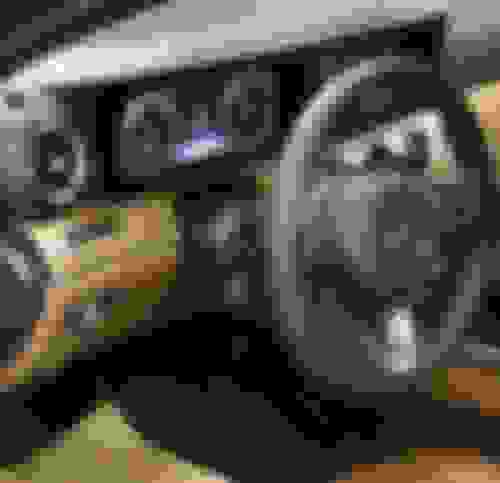 12.3 Digital Dash vs Standard? 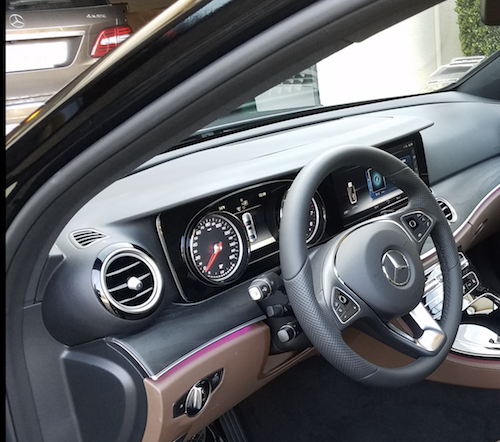 (Newbie here) I think the widescreen 12.3 Digital dash is standard on the new 2019 E53/63 AMG. Anyone know this to the contrary? And functionally, what are the big differences between the 12.3 Digital vs Standard dash. I can see they appear different (pics below from non AMG), the standard a bit dated and the digital more modern, but I assume the content and ability to change views is what distinguishes the Digital from the standard, correct? Thanks in advance. Yeah the full display dash has re-configurable gauges, and looks just like the center screen when off, pretty neat. Like the 222 has has for a couple years now. Here's my opinion (and you know what they say about opinions). Truth be told, I really wanted the all digital instrument cluster on my new E400. It's just the cool factor and yes, it's more user configurable. But the analog cluster is really nice looking too and offers the same (more or less) as the digital, without the wow factor. In fact, after spending some time behind the wheel, I came to appreciate the analog cluster. It's very bright and readable and offers all the information I really need to see while behind the wheel. At least this is what I've convinced myself, as I'm taking delivery of a shiny new E400 w/o the digital cluster tomorrow! [QUOTE=HDEddie54;7520272](Newbie here) I think the widescreen 12.3 Digital dash is standard on the new 2019 E53/63 AMG. Anyone know this to the contrary? on the dual dash - there is no frame and makes the screens look even bigger as it looks like it extends to the end. There is also a few more options that you only get on the dual dash, like the G force meter, getting the actual navi map on the dash, obviously you get to switch to 3 different dashboards, and a few more visuals for sure, but i cant recall all of them now. If possible - i would definitely get the dual dash. Just makes it another reason to appreciate your car more. plus its what you look at the most during the driving and during the length of ownership. Here's my opinion (and you know what they say about opinions). With your quote in mind, I think you are rationalizing. Analog is nice...for analog. Digital is much nicer. No offense. Apparently Meecedes can not produce enough. 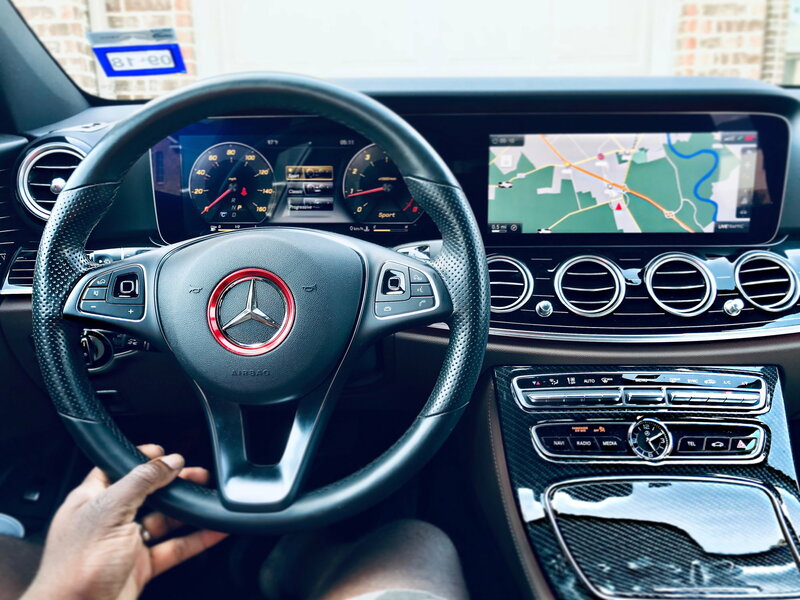 An E400 should have one as standard. i have the digital. In Australia the analogue is not offered. But the configuration isn't as wide as you would think. In progressive you have configuration of the ride side (drivers screen) of 4 options: navigation (wouldn't use it - as i have another screen that shows it), eco display (who cares), consumption (what i keep) and something else irrelevant. The left side acts like the main screen where you can change between radio (where i keep it), phone (but can't scroll too many address contacts). I keep the Distronic display in the left position, an option that isn't available with the analog dash. The other advantage is that one can quickly change views using the left steering wheel controls. Of course I'm rationalizing. Would I prefer to have the digital display? Yes, no question. 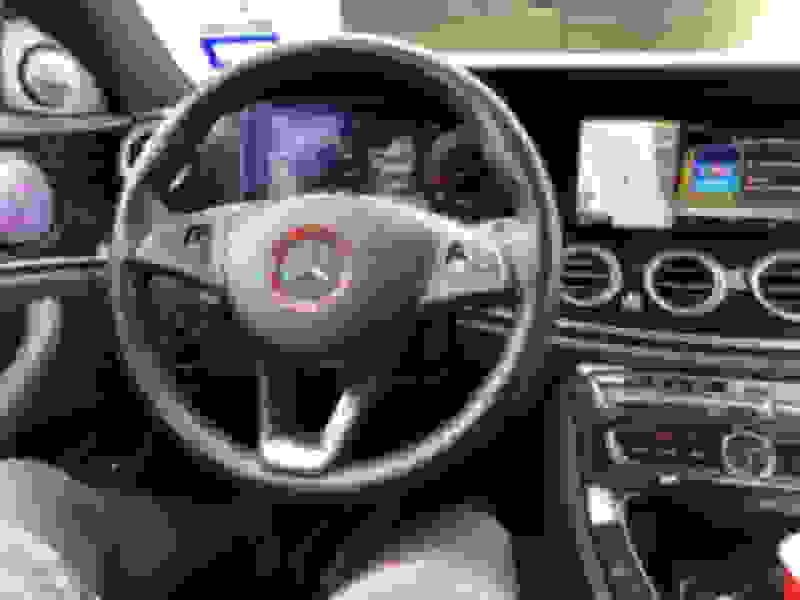 Is it going to stop me from buying the E400 with Q2 (P2 package w/o Digital Cluster)? No. And yes, an E400 should have one standard. But the extra expense and wait just isn't worth it to me. It's really mostly an aesthetic decision as it in no way affects how the car drives or has anything to do with the myriad safety features of the car. Last edited by rbrylaw; 08-04-2018 at 10:33 AM. I use the "progressive" display: it's nice to have the digital speed readout in the center. I'm in the same (er, similar) boat as you. My dealer gave me the most amazing discount on my new E400 (picked her up today) with P2 (actually what they call Q2) w/o Digital Cluster. I'm not disappointed in the least. While others think it cheapens the car, I think it's actually nice looking and does what it's supposed to do, which is to tell you your speed and RPM, plus the other info you may need. Have I missed your posts of the pics of your new E400? I just posted them in my thread entitled Ordered a E450 and photo thread for the W213. Quick Reply: 12.3 Digital Dash vs Standard?